Reading and share top 3 Amy Huntley famous quotes and sayings. 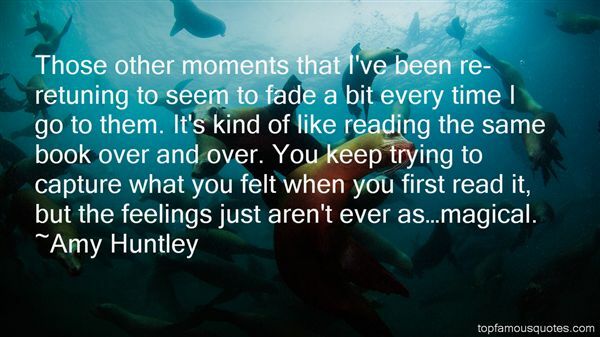 Browse top 3 most favorite famous quotes and sayings by Amy Huntley. I pray that the Holy Spirit puts His Words in my mouth, His movement in my heart and His direction in my path."